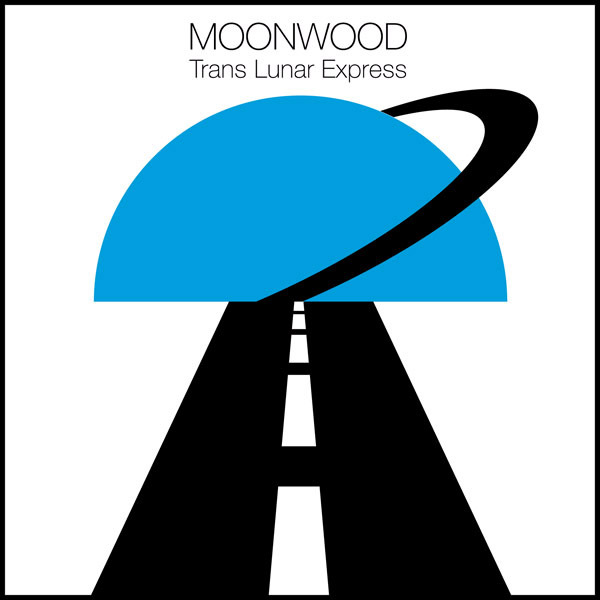 With Trans Lunar Express, psychedelic exotica/freak-folksters Moonwood take a cosmic detour to bring you three kosmische jams of motorik krautrock for driving across the lunar landscape. This 3-track digital-only EP is a stellar deal at the cosmically low price of $1.99 earth credits! Our split tape with Theo Angell and Moonwood made it onto the best of 2011 lists of two blogs. And Dying For Bad Music listed the Moonwood side specifically at #9 in their top 23 records of 2011. 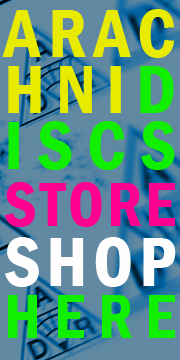 You are currently browsing the ARACHNIDISCS RECORDINGS blog archives for January, 2012.